iFunia MKV Converter for Mac is a powerful MKV Video converter on Mac OS. It can not only convert MKV to AVI / WMV / VOB and other popular video and audio formats, but also convert all common video formats to MKV format on Mac OS. 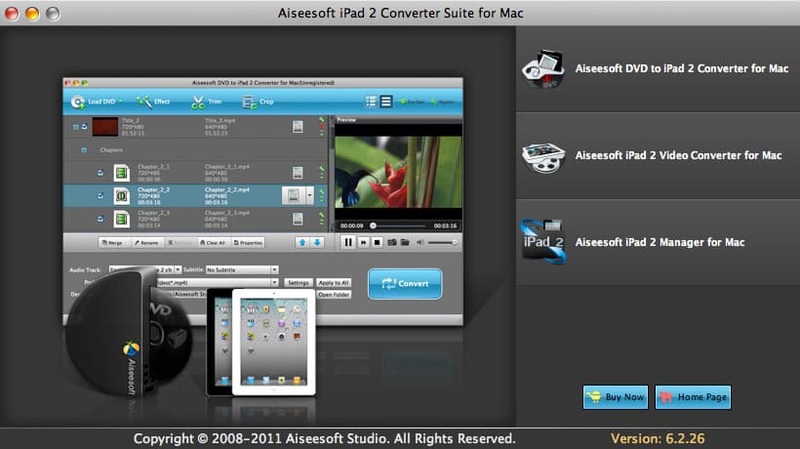 4Easysoft Mac SWF to Video Converter makes it possible to let SWF files being played in various devices. This Mac SWF to video conversion tool is capable of converting SWF, FLV, WMV, ASF, 3GP, 3G2 files to popular video/HD video on Mac.